If you would like to make an appointment, please contact our office by phone or email. Our dental home welcomes new patients. We are here to help. If your child is experiencing a dental emergency please call us: 205-939-4912. We will be more than happy to submit all insurance forms for you and help you recover the most from your benefits. We will do everything we can to help you afford the treatment your child needs. For patients who require major work, we partner with CareCredit to provide a complete payment plan designed with an appropriate payment schedule. Forms of payment accepted by the office are check, cash, VISA, MasterCard, DiscoverCard, and AMEX. If you are unable to keep the appointment reserved for your child, we ask that you kindly provide us with at least 48 hours (or 2 days) notice. We ask for this advance notice so that we can offer this appointment to another patient. A fee may be charged if a patient does not show up for an appointment without sufficient notice. 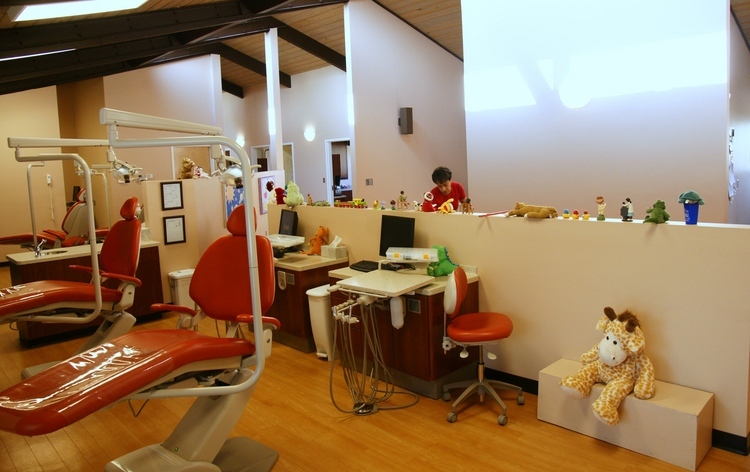 We would like to take this opportunity to thank you for choosing our practice for your child's dental home.